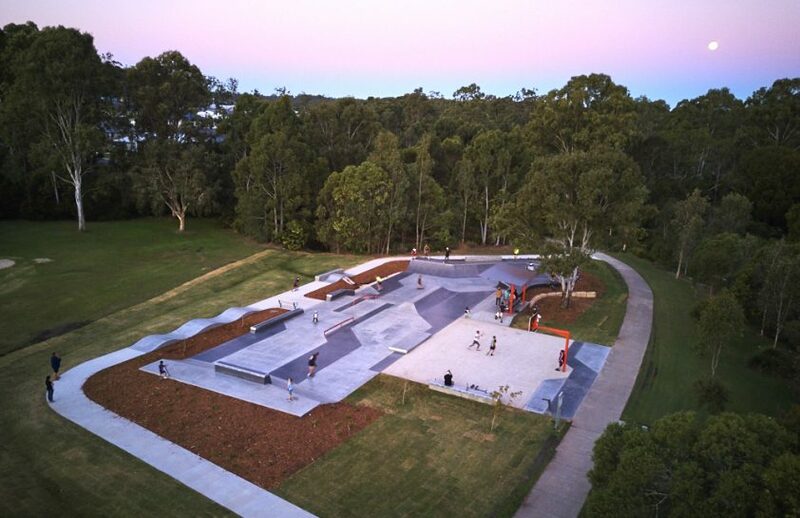 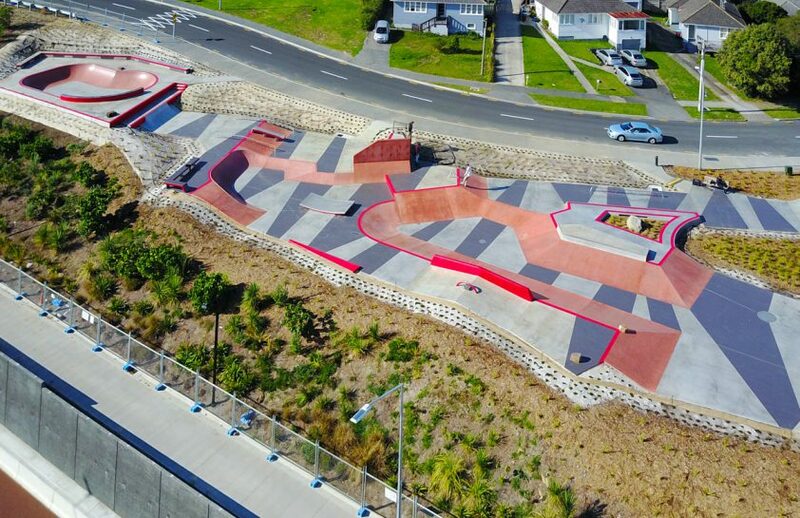 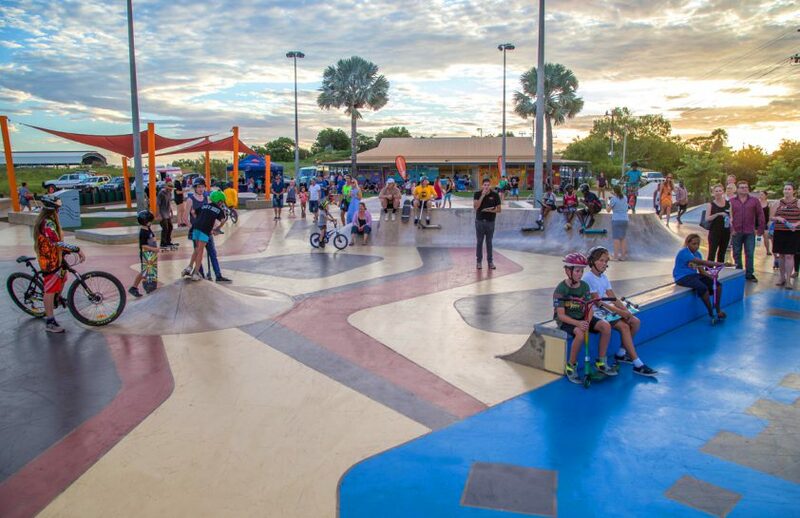 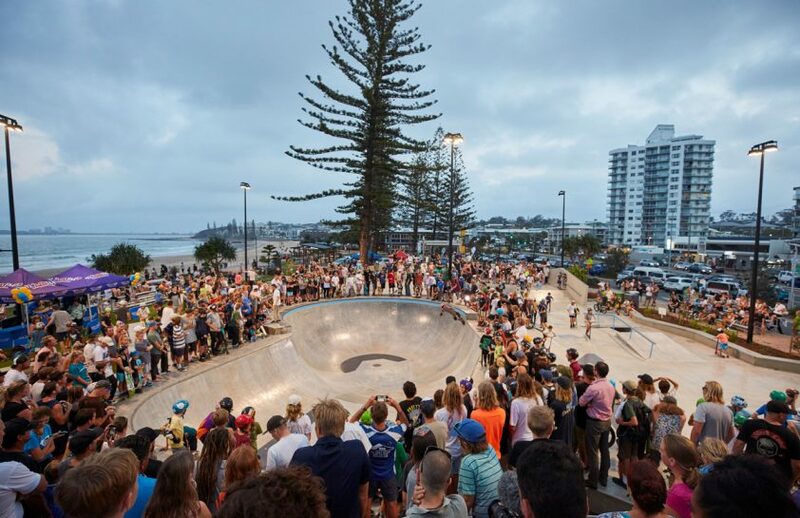 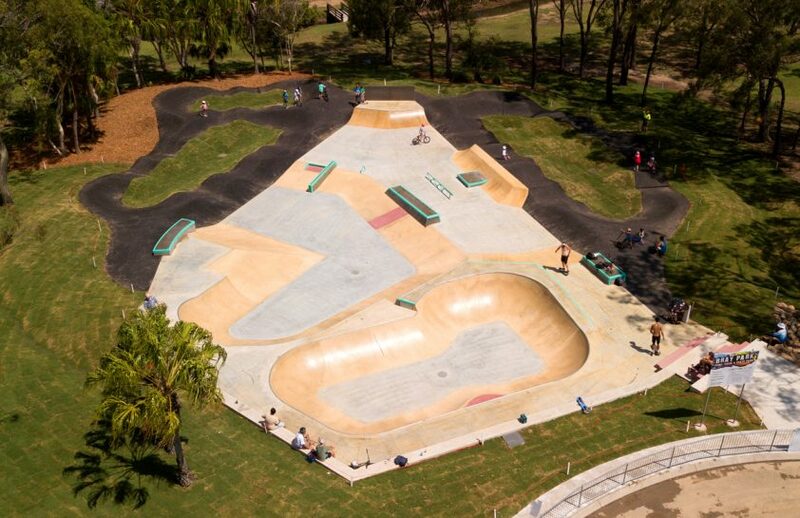 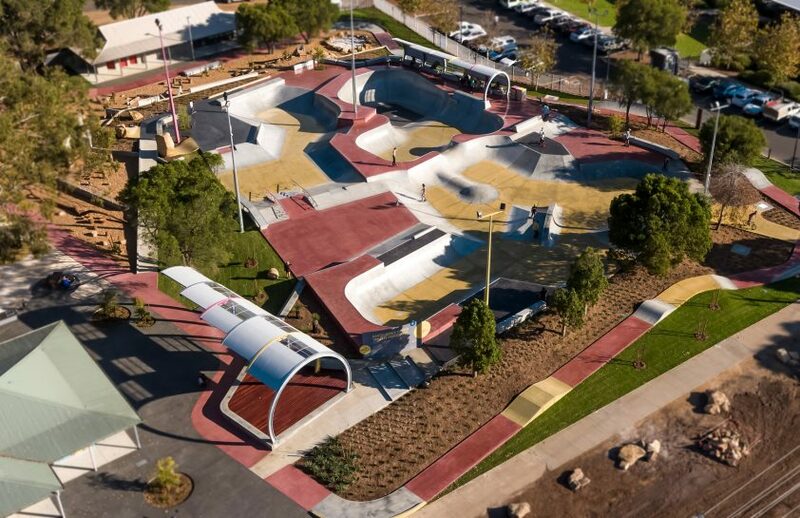 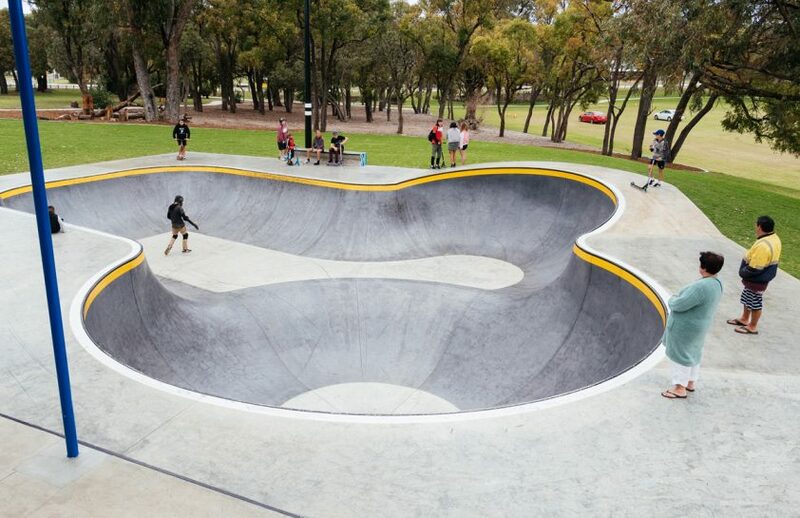 Margaret River Skate Park is open to the public! 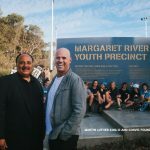 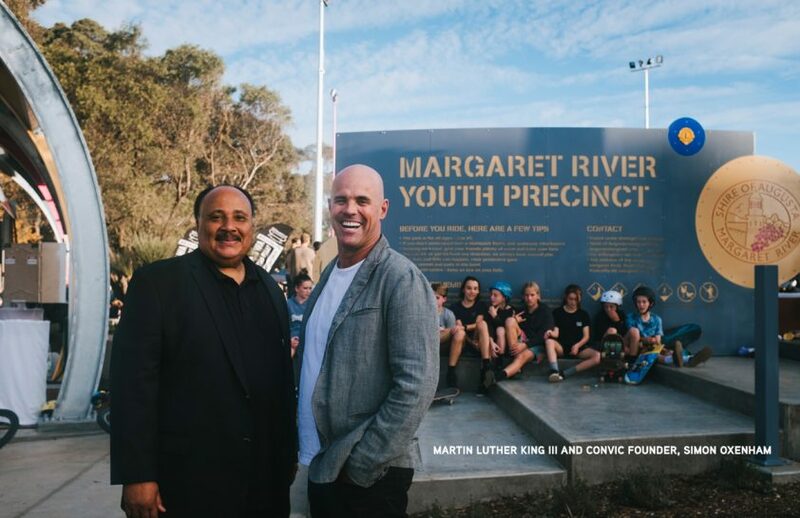 The Margaret River Youth Precinct we recently completed is now open to the public, with the fences coming down at the end of last week just in time for the weekend. 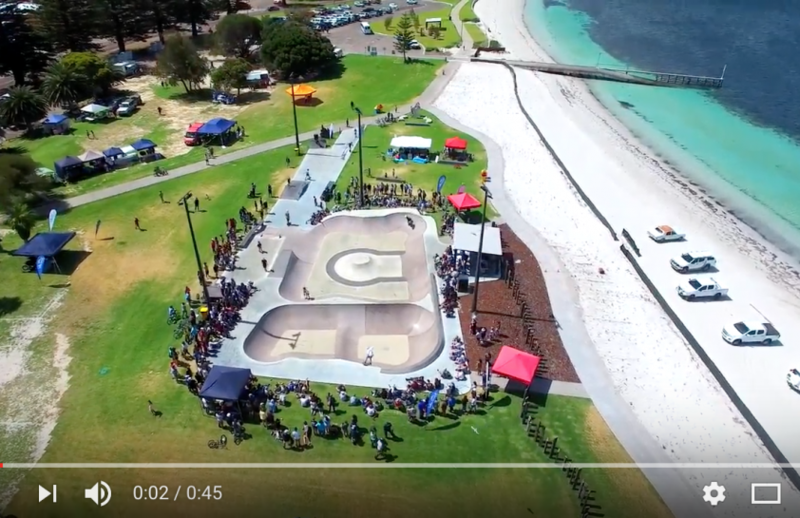 Check out this video.